Hello! 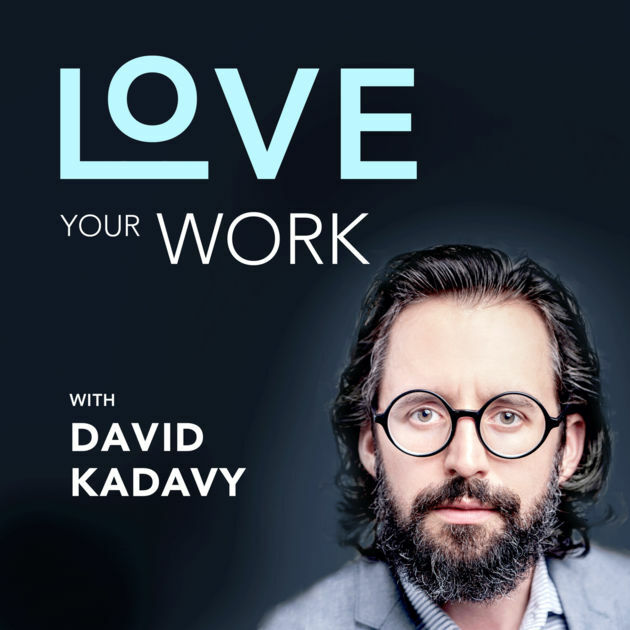 What’s your background, and what’s your podcast about? My name is Lisa Louise Cooke, and I’m the host of the Genealogy Gems podcast. The podcast has been the cornerstone for a career I couldn’t have dreamed of – mostly because most of what I do didn’t exist 15 years ago. I started the show 11 years ago based on a desire to share a lifelong passion for family history. With a background in theater and having been a DJ for a short stint in college, the invention of podcasting hit me like a thunderbolt. I knew this was the vehicle to help others learn and explore genealogy. It’s actually not a surprise that it turned into a full-blown business because I’m the daughter of a successful serial entrepreneur and the nut doesn’t fall far from the tree, as they say. Genealogy Gems is edutainment. I figure if someone’s going to take an hour out to listen they should be gleefully entertained while learning a ton. I liken the format to a variety show. We hit some topics every episode, as well as take the time to dig deeper into unique subjects within genealogy. I love mixing things up those and keeping it fresh, and recently took a complete departure by entertaining and educating the audience through the telling of one story – a case study if you will. The response has been tremendous. I’ll be doing more of these because it’s intriguing to anyone who loves a good story even if they have no background or even interest in genealogy, while fulfilling the desires of the more experienced genealogist to walk away with research gems. How do I know the show is resonating? Because we are constantly growing (2.5+ million total downloads and counting) and have a strong base of subscription members who pay to listen to the Genealogy Gems Premium Podcast. That revenue stream is essential to keeping the free show afloat and for expanding the business into keynote speaking engagements (I just returned from Australia, and will be heading to Norway in November), books, a magazine column, online instruction and anything else that helps people climb their family tree. What was the motivation behind starting the podcast? A short time later my daughters gave me an iPod for my birthday, and that’s when I stumbled into the brand new medium of podcasts. I knew that this was the method I’ve been looking for to reach and help as many people as possible. 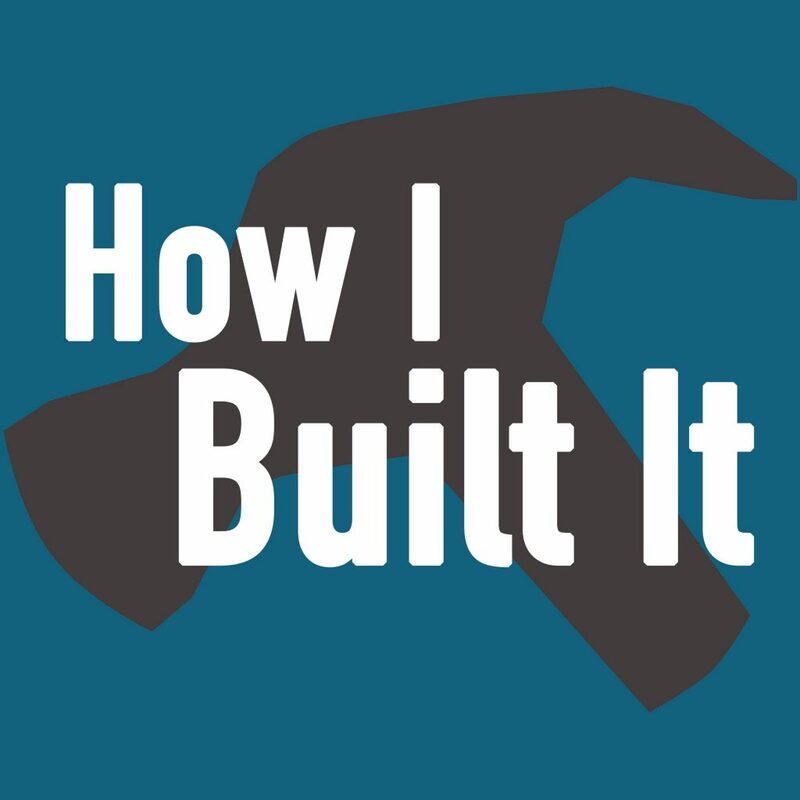 I immediately binged listened to a podcast about how to make a podcast, and a month later I published my first episode. I’ve published every month since, and have added a Premium show, as well as a second series called Family History: Genealogy Made Easy. Family History Magazine heard what I was doing and immediately asked to produce a monthly show for them. That show has just celebrated it’s 10th anniversary. At the time of launching Genealogy Gems, I was a stay at home mom with 3 teenage daughters. I had worked various position on and off part time prior to that as well as run a few small businesses of my own. I didn’t create the show to make money, but I knew it would need to generate income in order not to podfade (a sad and premature end). Little did I know it would become a successful business with 1 full time and three part time contractors and take me around the world. What went into launching the initial podcast? In 2007 I had a $10 RadioShack microphone that plugged into my desktop computer. That was it. I believe it’s more important to start, than to wait until you have everything perfect before you start. Waiting is a recipe for never doing it. Start with what you have and invest to upgrade quality as soon as you can. After the first 20 episodes, and seeing my audience grow right out of the gate, I invested $100 in podcast kit. Today I have a top of the line radio microphone. I really think it’s my entrepreneurial DNA that helped me make smart decisions. I’m happy to say the podcast has been profitable ever since the first 20 episodes. The production process has evolved a lot over the years as well. In the beginning it took me a whole week to come up with a 15 minute episode. Of course in those days I was fitting it in around raising my kids and my other commitments. 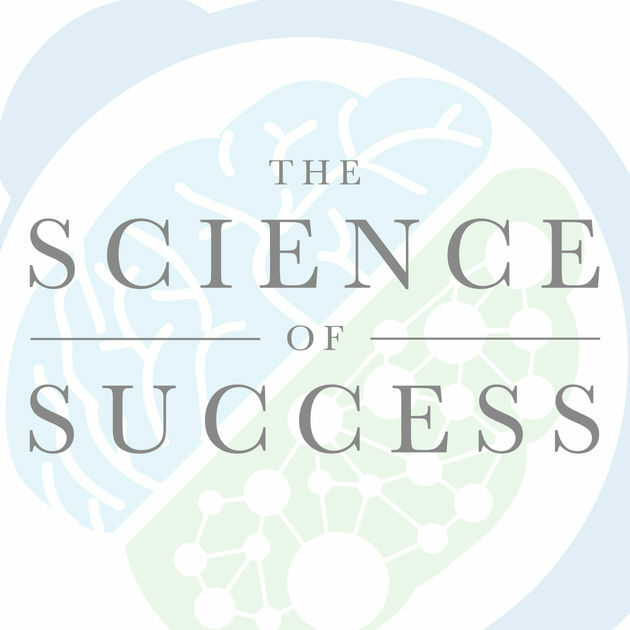 Today I have a streamlined process that smoothly produces the 1 hour show in addition to a wide variety of other activities like my blog, YouTube channel, newsletter, sponsor partnerships and speaking engagements. A common question is, “how long should my show be?” My answer is to ask your audience what they want and listen to them. I routinely asked my audience what they wanted and the never let me down. It has helped shape my show. What if I’ve never done genealogy before? Everyone has a family, which means everyone has a family history. And your history is intertwined with world history. Aren’t you just a bit curious about who survived through the centuries to give you this moment in time? 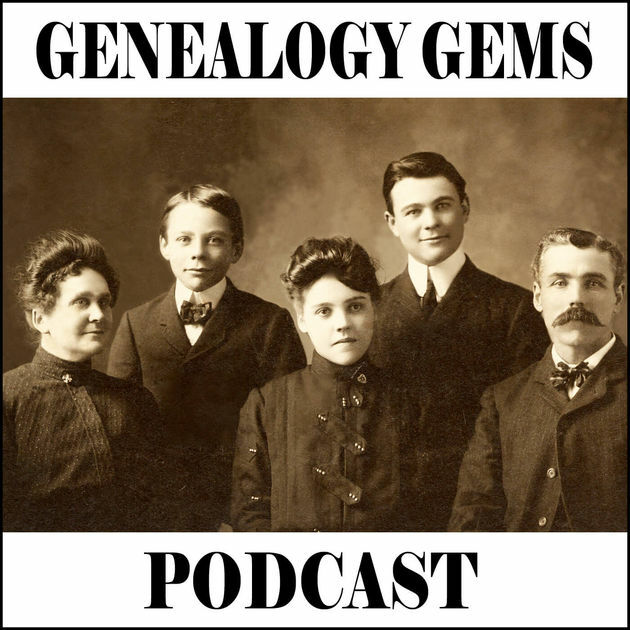 Whether your brand new to genealogy or have been researching your family for years, every episode of the Genealogy Gems podcast will entertain and educate you. If you’re brand new to genealogy then episode #219 is a must listen. This episode is a story of family lore, buried secrets, conflicting records, and a quest for closure. And the show notes web page is chock full of more details on the case, along with solid resources for assist you in solving your own family history mysteries. How have you attracted listeners and grown the podcast? Launching the podcast was different back in 2007 than it is today because it was a much smaller playing field. However, the steps to growing listenership are universal. The key is to create an email newsletter from the very beginning. This keeps you in touch with your listeners should iTunes ever break your feed, plus it gives you a vehicle to keep pointing them back to the show, and something that they can easily forward to others. Sharing an email is a little easier or more universally understood than sharing a podcast feed. asked them to help me reach the goal of 10,000 subscribers on my YouTube channel. In each instance, they jumped into action, and cheered me on. (I love my Gems!) I always follow up and share with them how, pulling together, we reached more people for families and family history. We share our success together. I’ve been interviewed many times over the years. You can read more about my business model and personal philosophy here. You can also listen to my podcast on iTunes or check out my YouTube channel. Want To Start a Podcast? Let us Help! Enter your email below and you'll be able to redeem your free episode.